It was a semester of met expectations. 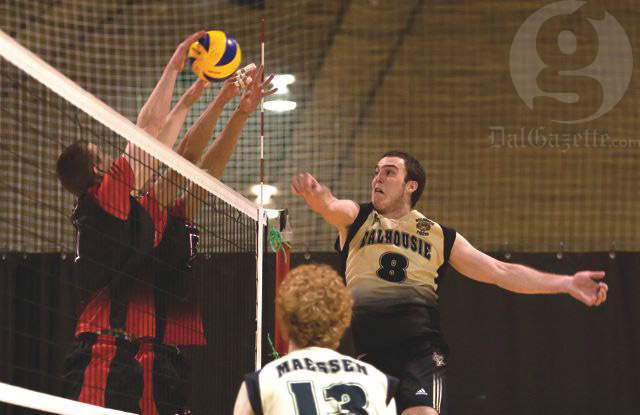 Dalhousie’s varsity teams performed exactly how the crystal ball envisioned. I’ll admit, it’s not the most exciting of outcomes, but that’s what we got. 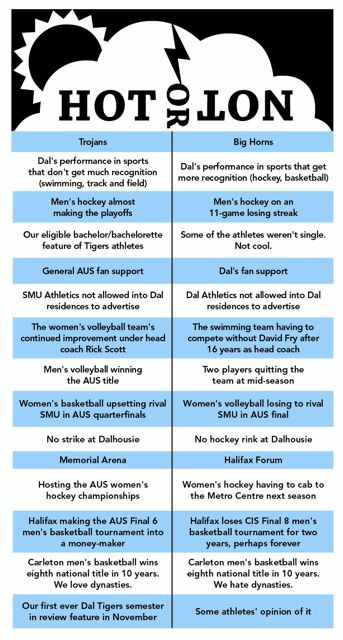 Dal’s swimming and track teams surprised nobody when they won even more AUS banners; the same can be said about men’s volleyball, too. 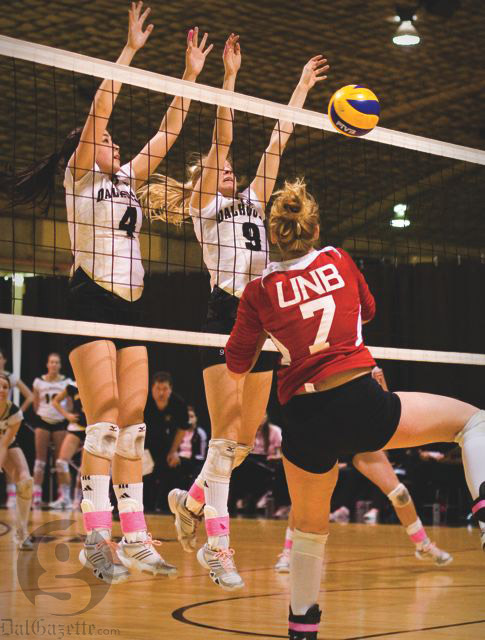 As expected, women’s volleyball proved they are now among their loop’s finest. On the court, our basketball teams squeaked into the playoffs. 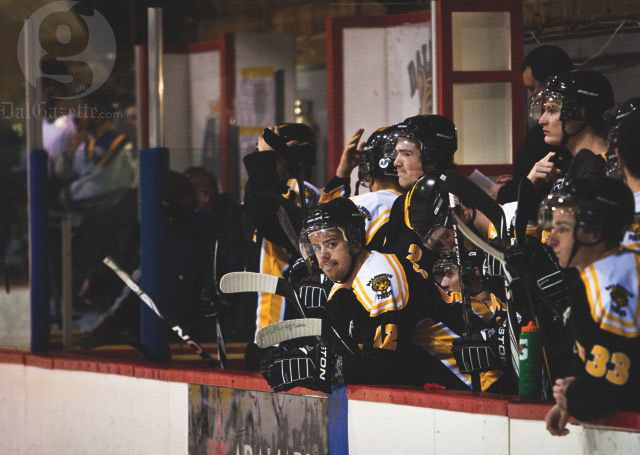 Over on the ice, women’s hockey got the final playoff seed, and men’s hockey wasn’t so lucky. Again, no one was surprised. Honourable mentions: Women’s hockey beats UPEI in overtime to end season Mar. 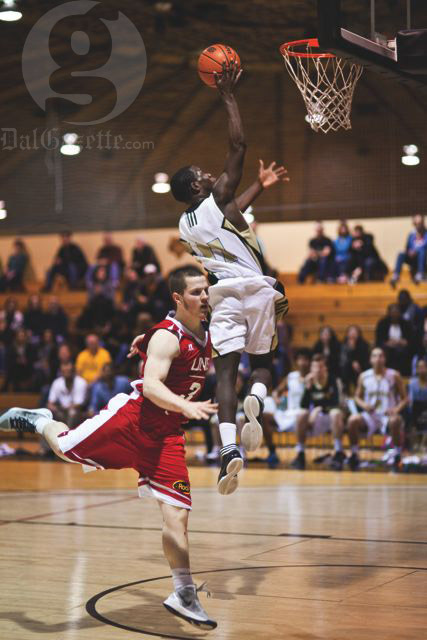 2, and men’s basketball beats Saint Mary’s 78 – 76 Jan. 25. Honourable mention: Men’s basketball beats nationally ranked St. FX at home Jan. 29. 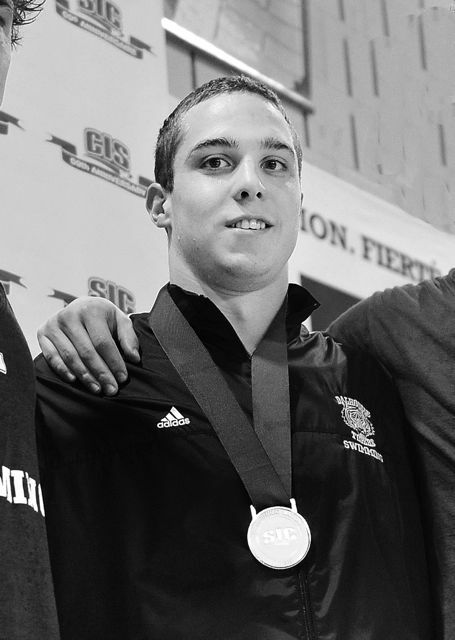 Honourable mention: Simon Watts winning gold at CIS track and field championship. Dal’s first ever. Honourable mention: Robyn Nicholson’s three-goal comeback performance in front of the team’s obviously very excited mothers during mother/daughter weekend. We’re making a ‘Worst of’ category just for this one. In an announcement that surprised nearly everyone, the Board of Governors decided last November that Memorial Arena would be torn down at the end of the year due to the roof repair an increased snow-load from the new mixed-use facility would cause. In what was easily the BoG’s most controversial decision of the year, an uproar ensued. 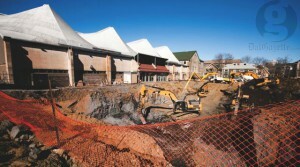 Numerous complaints from neighbours, however, has caused the Board to reexamine its decision, and they’ll look into the matter further in April.